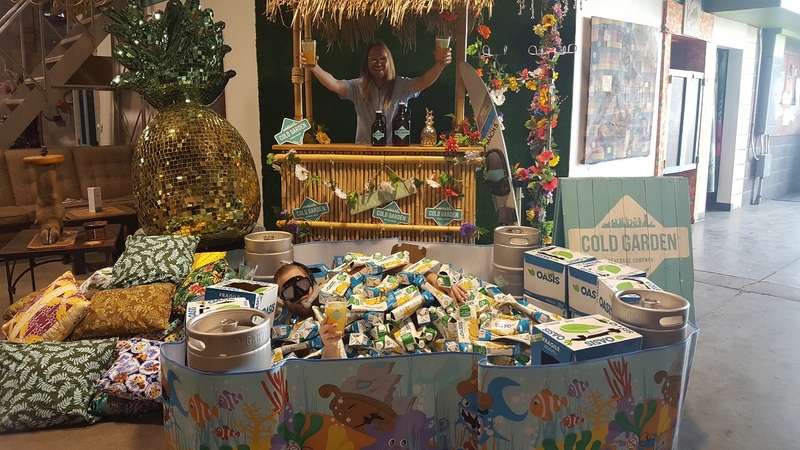 I’d heard that cucumber beer is an upcoming trend, so when I ran into the Cool Runnings beer on tap at CRAFT, brewed by one of my favourite Calgary Breweries, Cold Garden, it was a no brainer. Well the process may not have been 100% fun, but the product certainly is. We knew we wanted to keep it tropical to match the brewery’s style. Cucumber is not used very often and we wanted it to be a unique and refreshing taste. I’ve heard of a radler, but never a stradler. Is that something you guys invented or an industry term? To actually be called a radler you need to come in at a certain ABV. We knew we were going to come in higher so we could not call it a radler….. which is how the name Stradler happened. Strong Radler. Started as more of a joke, but then we went with it. We wanted to create an easy drinking summer beer that hadn’t been done before in YYC. We are both two upbeat eccentric girls which is why we chose Cold Garden – we love their brand and they are two good friends of ours. The four us of got together and created the amazing tropical beer that we called Cool Runnings. Seemed fitting for being tropical and Calgary based. So that’s the story of this incredible Stradler! It’s already gone from the Cold Garden Taproom, but if you hurry you can still try it at CRAFT Beer Market before they change over to their fall taps. So, go now! What are you waiting for?! 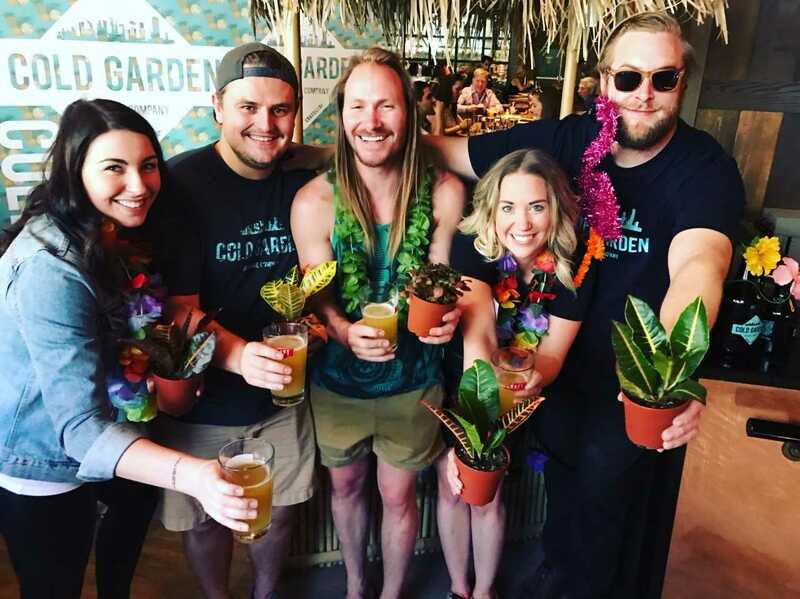 This Sunday you can also check out Cold Garden for yourself at the YYC Barley Belt Tap Tour.